Ruger isn’t hopping mad about anything. He gets this excited when he sees I’m about to offer him a scent article. Makes sense, but like so many things that make sense, there is another view. If families believe they will be charged for the cost of a search and rescue mission they will likely delay reporting until there’s no other choice. That delay can have serious implications for everybody involved. If the subject is injured, they are continuing to suffer. If their condition is dire, they could die while waiting for help that hasn’t yet been called. For searchers, any delay means a much larger search area to cover. If the person is overdue by four hours, we have to search everyplace they could have walked in four hours. If they’ve been gone 24 hours, then we have to search anyplace they could have walked in 24 hours. The search area gets bigger faster than any of us would imagine. For those reasons, most credible SAR teams are opposed to charging for even the dumbest mistake. That would have a chilling effect on families who legitimately need our services. That’s not to say a SAR team wouldn’t take a donation from an embarrassed subject, but they won’t ask. Briefings at Trainings? Do you bother? There’s maybe only four or five of you at the training. One person will do X, somebody else will do Y, it’s no big deal, right? No. No matter how many people are at a training session, there needs to be both an in-brief and out-brief (after-action or “hotwash”) at every training day. It might seem overly rigid, but it sets a tone and establishes a best practice for when things get bigger. The in-brief makes sure everyone knows everything that will happen that day. It’s pretty common to start a training session with one plan, but then switch people around depending on how the individual evolutions go. How can you switch people around if you haven’t briefed everybody on everything that’s happening? I’ve seen more than one training evolution get derailed because the “fill-in” didn’t know what was expected. One thing that went well. One thing they’ll improve or do differently in the future. If you’re an ops leader or training chief, don’t be afraid of looking officious. Get your people doing in-and-out briefs. They’re gold. A quick unscheduled post here because some video came my way that’s worth seeing. 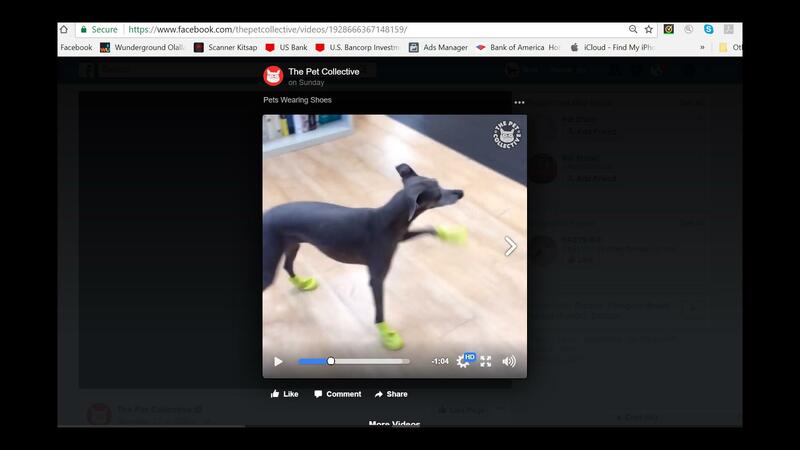 The point of the video is a joke, watching dogs dance around because they’re wearing booties for the first time. But there’s a legitimately important point buried in all the fun video. If your dog ever gets a foot injury, it’ll likely need some form of bandage or boot. Better to get it used to booties now so that you’re not dealing with an already-injured dog who’s trying to shake that funny-feeling thing off its foot. Don’t get four of the $36 dollar kind or whatever the pet stores sell. 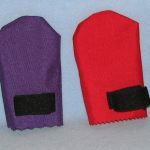 You can get some decent quality sled-dog booties for less than $5 each at Nordkyn.com, a firm which makes sled dog accessories. Those are adequate for acclimatizing, or getting your dog as far as the vet. When my dog isn’t injured, I use the booties to carry spare batteries for my GPS and two-way SAR radio. I’ve got one or two in my first aid kit as well. Full credit to The Pet Collective for the video. Visit their site, like their page, buy their stuff. I’m not trying to rip anything off. It’s just a fun video that makes a good point about dogs. Click Here to watch the Dancing Dogs video. And click here to check out the Sierra the Search Dog series of books for all ages. 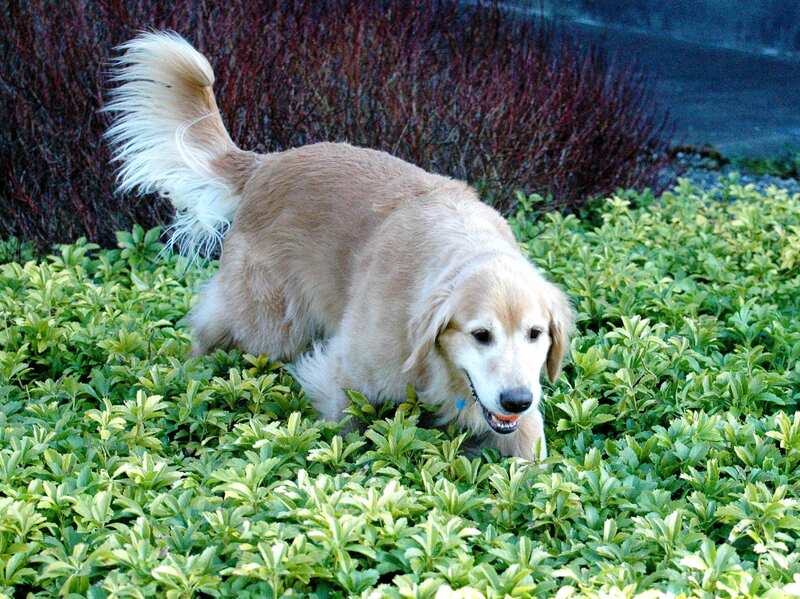 We as humans have our preconceived notions about what we want our dog to do. When starting out, the people training us are Gods themselves, and we want our dog to do everything the way their dog does it. The most important thing you can do with your dog is go with its flow, and adapt what it does naturally to what you’re trying to accomplish. The best example is when rewarding your dog. Many successful handlers recommend toys and play. But some dogs are intimidated by lots of loud squeaky voices and a loud squeaky toy. 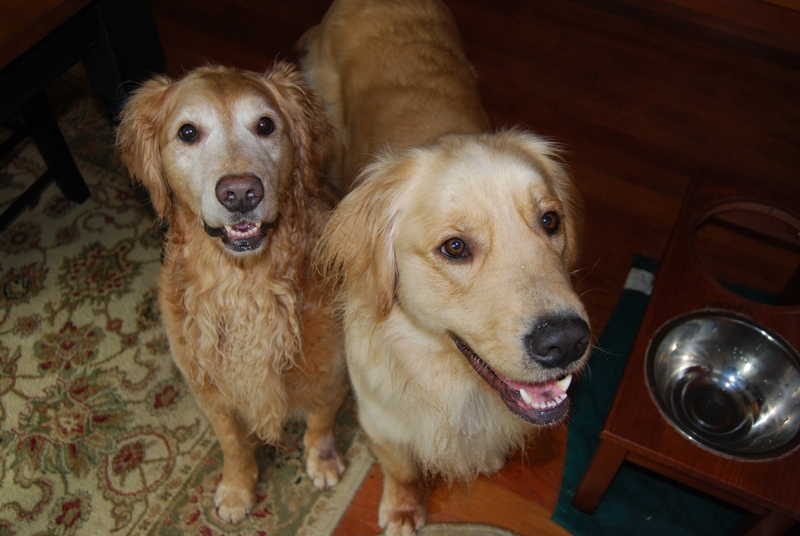 If your dog will reliably work for food, or for quiet praise, then go with that. Likewise for the dog’s trained indication. Many folks try to force the dog to sit, or down, or tug a toy. It’s OK to try a few things in the beginning, but if the dog likes something else, go with it. So long as you and an evaluator can recognize the behavior and it happens only when the dog has made a find, then it’s a perfectly acceptable trained indication. Go with God? Well, maybe. But for sure: Go with Dog.